Even though it’s getting closer and closer we are still learning. We have continued to work on finding syllables in words and the kids are doing really well with it. We are also getting very good at using touch Math to add and subtract. We are counting backwards from ten and also skip counting by 5s. I am very proud of my class most of them are progressing very well. Thank you to all the parents who helped their child with the leprechaun traps they were very well done. We are practicing for graduation it’s getting very exciting in our classroom. Thank you to all the support y’all have given me. Hope y’all have a great rest of the month. 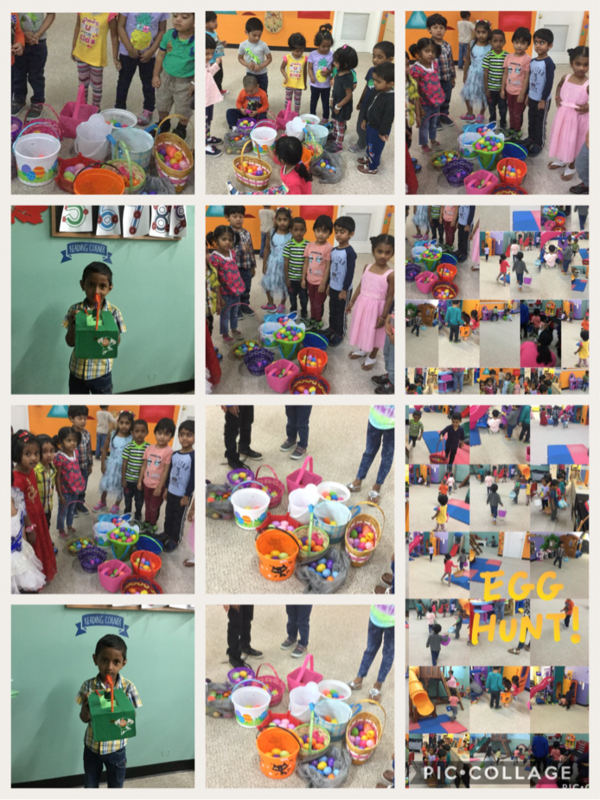 Everyone had a really great time at the egg hunt. 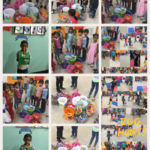 The kids found lots of eggs with yummy treats inside.